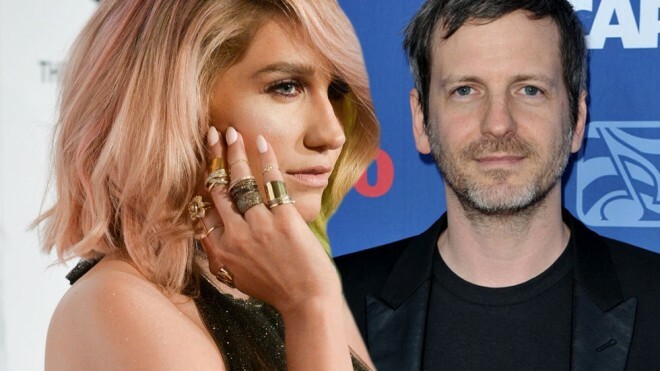 Kesha might not have to work with Dr Luke again. Sony Music is expected to end its working relationship with controversial producer Lukasz “Dr. Luke” Gottwald a year ahead of his contract’s expiration. The output deal has become a public relations headache for the company since pop star Kesha’s sexual abuse allegations against Gottwald have resulted in a nasty court battle — and a groundswell of support for the singer from influential fellow artists like Adele, Lady Gaga and Kelly Clarkson.